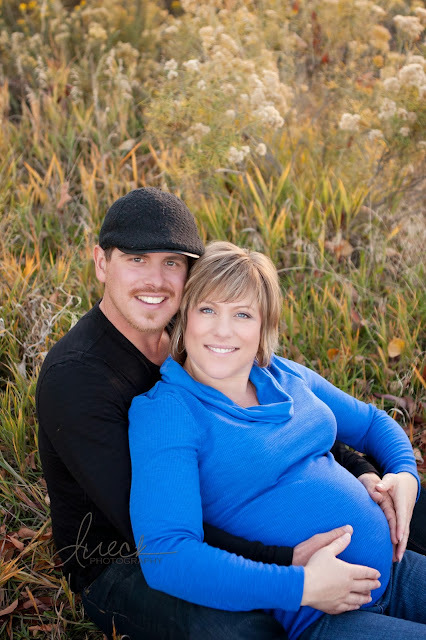 I was so excited when I got a call from Cyndi to schedule maternity and newborn portraits. Scott and I photographed Cyndi and James' wedding back in 2010, and it is always such an honor to photograph our wedding couples as their families grow. It was so great to see these two again, and we were blessed with such amazing weather and lighting right at the end of all the fall colors. It all worked together just perfectly. I loved seeing how much love these two have for their baby boy, as well as each other - it is so sweet. I can't wait to meet their little guy soon!